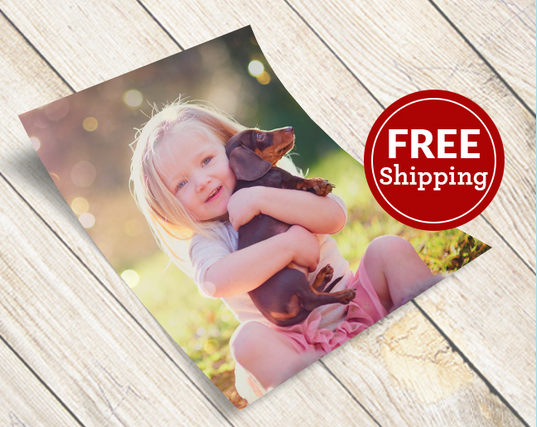 Home > Free > 11×14 Photo Poster for $3.99 Shipped! 11×14 Photo Poster for $3.99 Shipped! There is a new York Photo deal available! You can get a 11×14 single image poster for $3.99 shipped. Use the code FRPOSTER to get the deal. This deal is available to new and existing customers! The deal ends 9/27. Shipping is free!